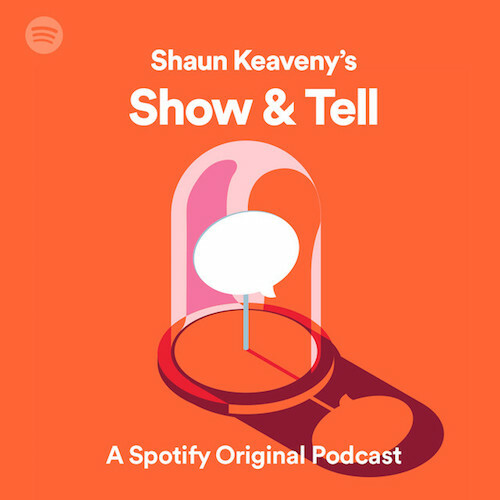 Because this is a Spotify Exclusive podcast, there doesn’t seem to be a dedicated player for it at the moment, but you can listen by clicking here. Comedian, writer and Netflix star Bridget Christie is Shaun’s guest this week, and her chosen objects inspire heart-on-sleeve conversations about parenthood, mortality, prayer, and how to stop prostitutes throwing used condoms into your garden. Keaveny’s Quest takes Shaun back to where it all started: a chat with comedian and fellow guitar geek Isy Suttie.